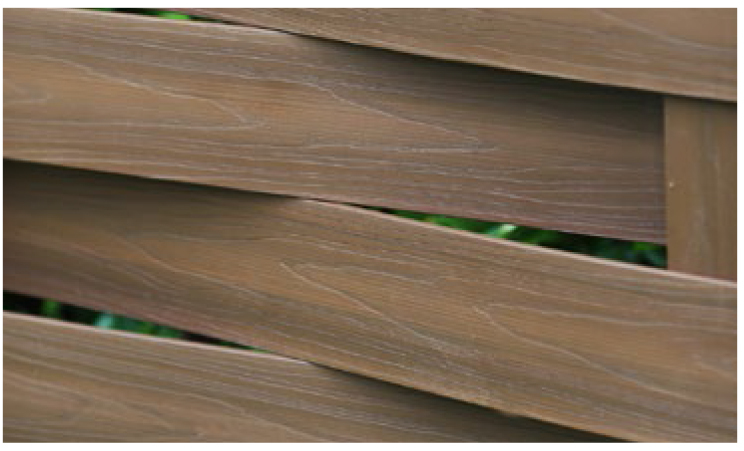 NewTechWood Composite Screening is an innovative product that looks like natural wood, but maintenance free. 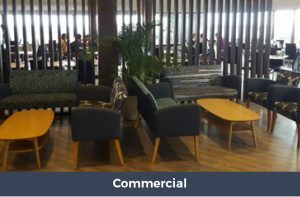 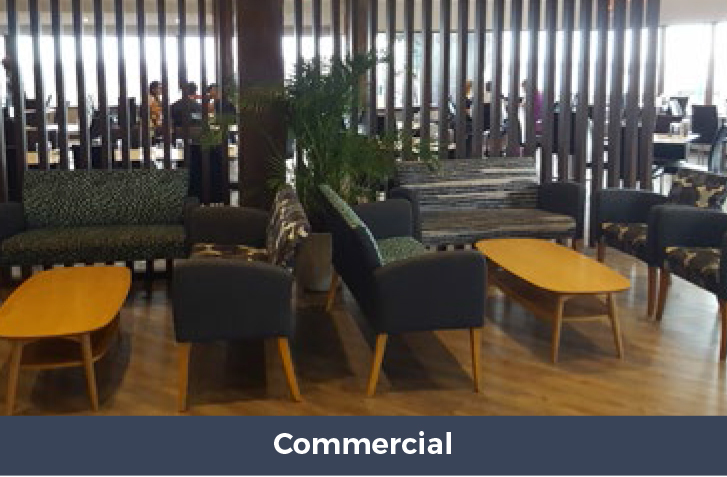 Designed to handle the harshest of Australian conditions, it is the perfect solution for creating stylish and private areas in your home or commercial alfresco areas. 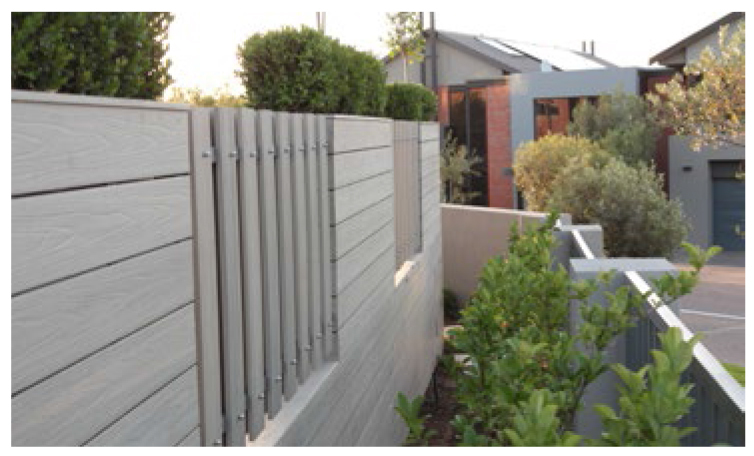 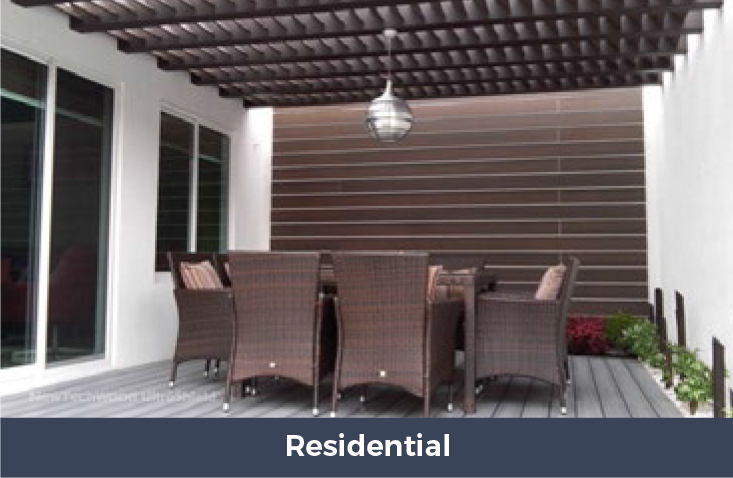 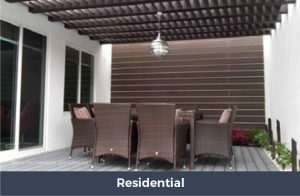 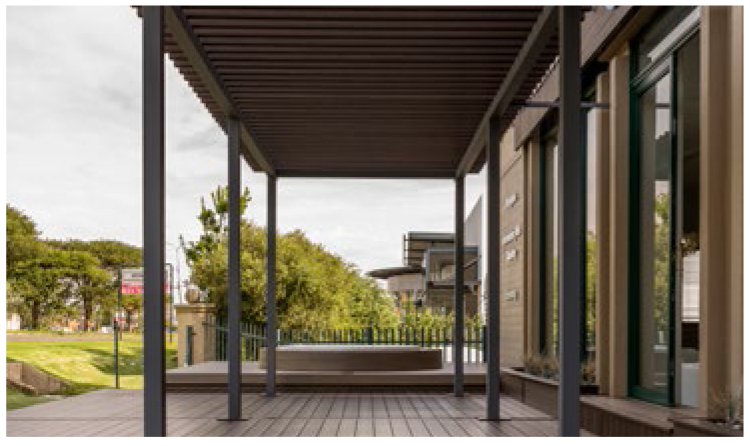 NewTechWood is a 360° fully capped wood plastic composite. 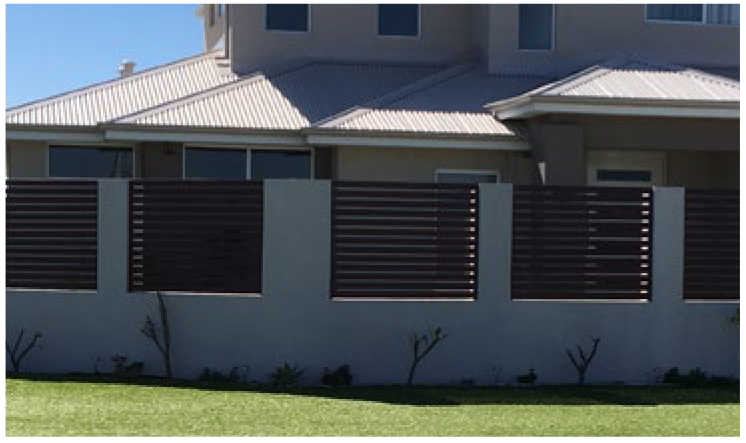 The unique Ultrashield technology shields all four sides for ultra protection against moisture and guarantees durability.